08/13/11 — We would like to thank everyone who participated and donated to the benefit held Sunday, August 12, 2012 in Ohio for Texas EquuSearch. A special thank you to Dave Rader and Linda Bommer who put the fundraiser together. We also signed up five new members from Ohio to continue to help with Texas EquuSearch’s efforts to bring loved ones home to their families. Approximately $2,300.00 was raised, less expenses. Again, we appreciate the support. 07/19/12 — Show-Me’s Restaurant, 9343 Colerain Avenue, Cincinnati, OH will be hosting a Car/Bike Wash Event benefiting Texas EquuSearch on Sunday, August 12, 2012 from 12:00 p.m. until 4:00 p.m. Please join us for an afternoon of festivities, including a dunking booth, a silent auction, split the pot and much more! All donations and proceeds will benefit Texas EquuSearch. 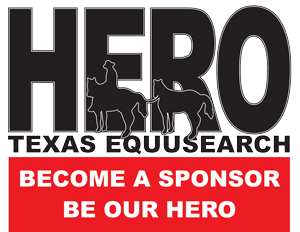 Texas EquuSearch is a national, non-profit volunteer organization, which is a 501(c)(3). We are dedicated to providing search and recovery efforts to locate lost loved ones. Texas EquuSearch assisted local law enforcement in their efforts to find Katelyn Markham, Paige Johnson and Lauren Spierer, who all went missing in or near Ohio. Thank you in advance for your support. 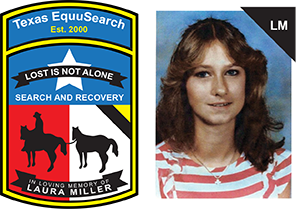 For news coverage on this Event and on Texas EquuSearch’s efforts in cases in the Ohio area, see links below.